The new company that will help Samsung to protect their intellectual property is called Intellectual Keystone Technology (IKT) and has its base in Washington DC. 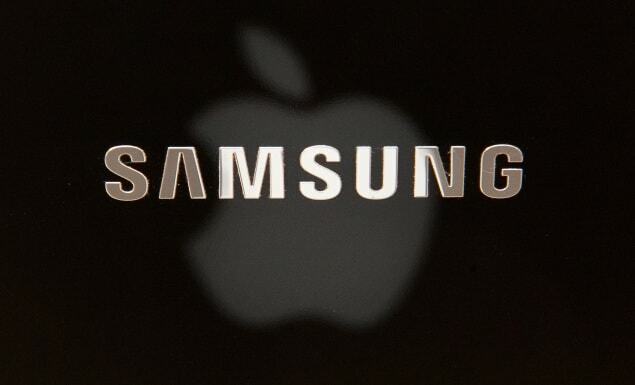 Samsung has made this choice to avoid any disputes with other rival companies from the world of electronics. The collaboration started in March and Samsung made this step especially for patents referred to OLED and LCD technologies. The ITK company already started to work for Samsung as they are doing some tests to compare patents from a big rival company of Samsung. It is well known that Samsung had a lot of disputes with competitors along the years and this investment was made to avoid any further complaints for them, but especially made by them. The move can be easily understood on the market as customers look for good products and originality. Also, the move was strategical as Samsung will require more money from companies which will use their patents and I assure you that the stakes aren’t small. The company will allow other companies to use their patents, but those companies will need to buy licenses from Samsung. So, this is the job of ITK: to protect patents and see if competitors use patents from Samsung. After that, is all about money. This move looks a little bit weird for those who look at the money. $25 million isn’t a small stake, but it is worth if we think about money gained in the future with license. Time will tell us if Samsung made the right move.